Every Woman Can Be A Mogul® Especially in Real Estate. Whether purchasing a primary residence or an investment property, our real estate assets are tools of not only building wealth and economic stability now (with the right purchase and strategy) but these are excellent tools to invest in retirement, college planning for our children, and to off set medical costs for . Every woman wants a sense of financial security! CREATE IT! Invest in your present and your future. Invest like a mogul®. Register for the "Every Woman Can Be A Mogul®" 2-day webinar and course guide. Enroll in this 2 day course and learn to purchase real estate like mogul®. Tune in February 2018 for the premier of Ms.Mogul's® PODCAST. "Master Your Morning With Ms. Mogul"® Show Airs 2018! COMING SOON! Your Home is Your First Small Business. 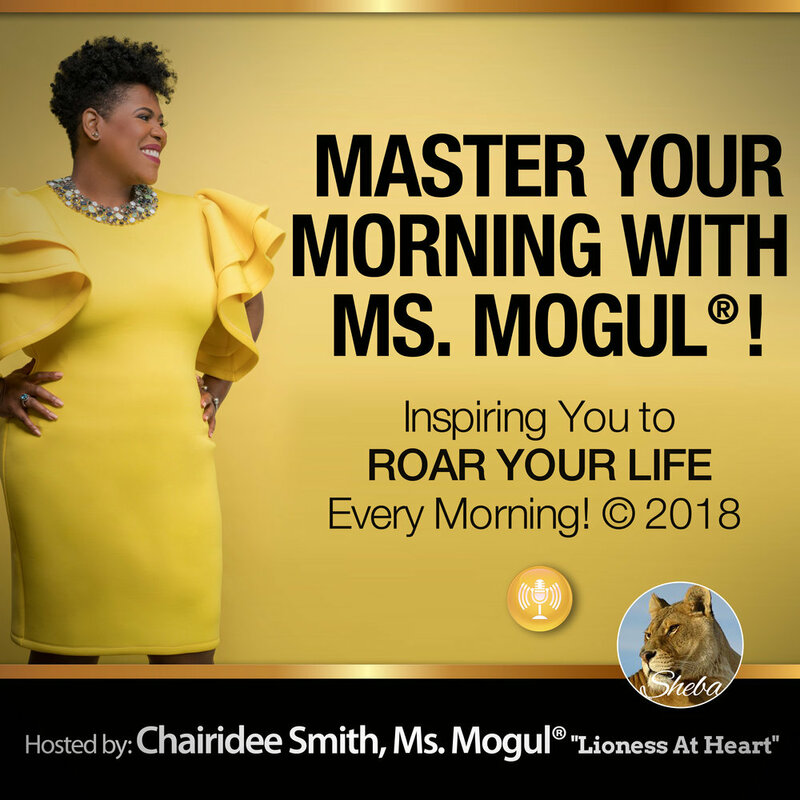 Please join Chairidee Smith, CEO of MoguLife Real Estate, nationally recognized women's leadership speaker, and author on Monday, August 21, 2017 for an interview with the Houston Housewives of Finance on women and wealth. Ms.Smith will share how home-ownership provides bedrock for wealth accumulation, and more. Every woman whether married, divorced,single or single-parent must tune in for strategies, how-to steps, and humorous lifestyle anecdotes! Check out this edition of The Money Factor with Ms. Mogul® herself, Chairidee Smith, CEO of MoguLife Real Estate. Your home is not just pretty cabinets and features. It's the first pillar to your mogul way of living. We're talking home-buying strategies, women and wealth, how to leverage investing for real estate, forex for your home, and more! THIS PODCAST WAS ON FIRE! Do you need the steps and strategies to #MoguLizeYourLife? Watch this! The entire segment here! Big thanks to Toni Sanders, Co-Founder of Houston Housewives of Finance for hosting Ms. Mogul® and to The Sphere Podcast Network for a wonderful experience. Schedule Ms. Mogul for your conference or media event. 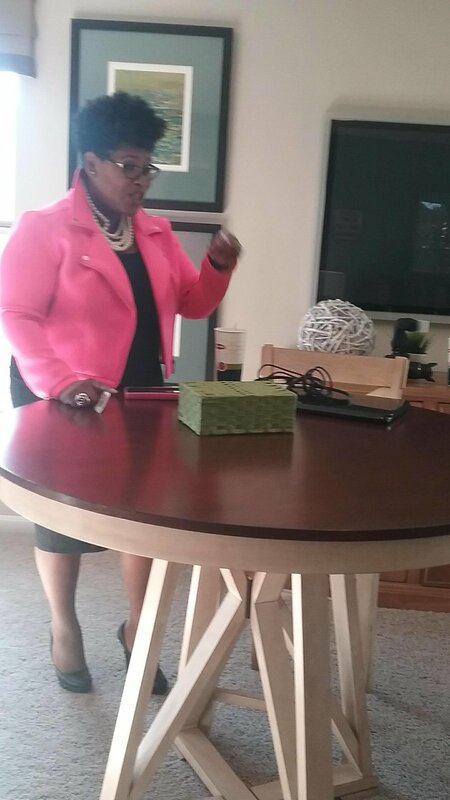 To book Ms. Smith for speaking or media opportunities, please call 281.676.9857 or email her assistant at kmf_businessandrealty@live.com#EveryWomanCanBeAMoguL.